The trend of gifting is not limited to special occasions. Companies are even taking care of it and appreciate employees hard work and efforts as well as maintain healthy relationship with clients. But, sometimes these companies face difficulty in finding the correct gift either online or offline. Online platform offers numerous options to choose a valuable corporate gift for Diwali But how you can know what you should be getting out of a relationship with gifting company? The answer may not be straightforward but acquiring information related to it may help you to experience the best corporate gifting. Down below, Boontoon have a unique collection of corporate gifts for diwali and has shared the tips to make the selection process easy. Timely Product Arrival: The essential thing to check while placing the order with the gifting company that how long do they take in delivering the product. 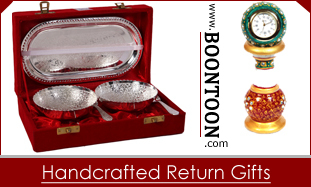 Suppose you have ordered corporate gifts for Diwali and the gifting company providing you with the products after Diwali or when the office is closed. Hence to avoid these issues, it’s better to consult with the gifting company about their shipment. Volume discounts: No doubt! The more you buy, the larger discounts you will get. If you are spending much on corporate gifts for diwali than the gifting company should know how to value their clients by offering excellent discounts. 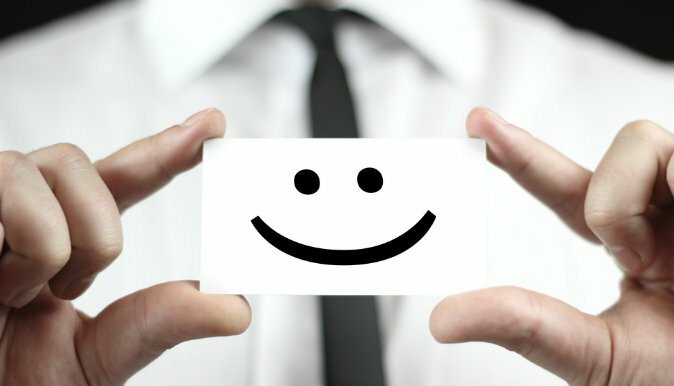 Friendly Customer service: Just have a quick look at the reviews of gifting company, this will give you an idea how the vendor treats their client’s issues. Personal Note Cards: If you forget to attach the handwritten note on the gifts, then the gifting company should take care of this. Placing a thoughtful personal note on the corporate gift add value to the present. 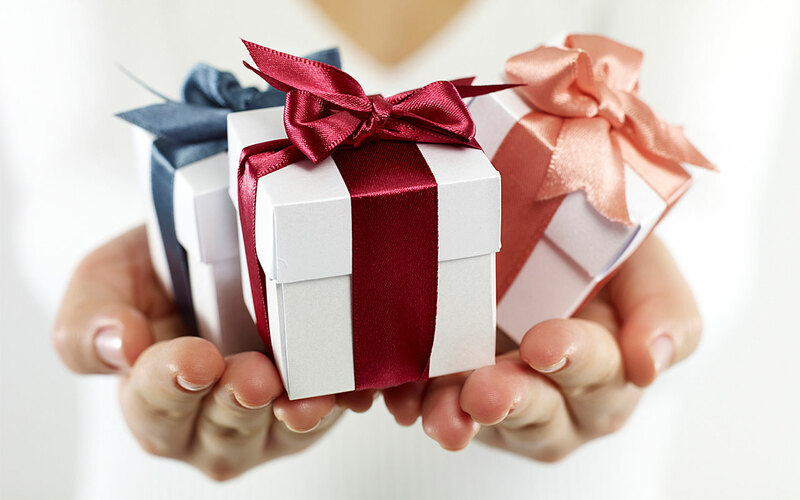 Gifting list management: If you are most likely to place your order with one vendor then the company should offer you with a place to store and manage your gift list. Only, if their management system is safe and protected. No hidden prices: Contrast Prices ensures you that the price you have quoted is the cost you will pay. No hidden cost get attached at the end of the bill. Personal service to the regular customer: If you are the gifting company regular customer, then the company should listen and help you with problems whether it is related to number of gifts, delivery time or anything. No self-promotional: What if when your business associates or employees opens your gift and get pamphlets of the gifting company. Sounds, frustrating right. To avoid it make sure to tell your gifting company not to place any of their company sticker or brochure, it will affect your relations with clients. Tracking and reporting: The gifting company should keep a watch on the delivery of the products which you have ordered and offer transparent reporting data to you, so you know your clients have received the present. Or if the gifting company don’t track the items themselves, then they should supply you with the tracking information. 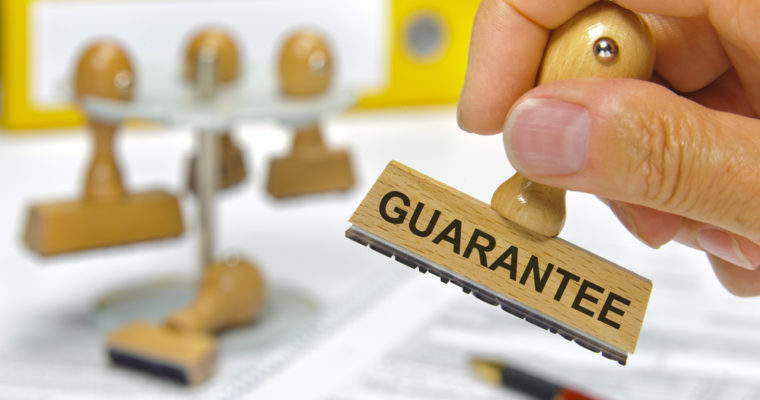 Guarantee: And, at last, the gifting company should guarantee you about the products. Read their refund policies for missed delivers, damaged products. No matter, from how long the company is running, if the company is not able to fulfil their customer needs to move on from the company and look for a new vendor. This is a wonderful blog post. Thanks for the information on corporate gifts.